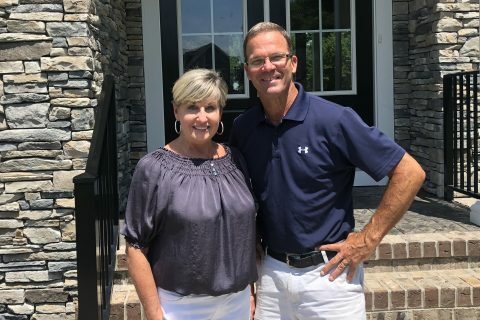 East West Realty is a locally owned and operated real estate company that has specialized in selling new and resale homes in Isle of Wight County, Suffolk, and in the Williamsburg area area since 1988. East West Realty specializes in marketing homes in planned communities developed by East West Communities. Looking to relocate to the Hampton Roads area? East West Realty can help! With over 30 years experience representing buyers and sellers in the Hampton Roads area, East West Realty features three realty offices to serve your needs. Contact us to see some one of the homes for sale at The Riverfront at Harbour View in Suffolk, at Founders Pointe, Gatling Pointe, Eagle Harbor, or Benn’s Grant in Isle of Wight County, or at Liberty Ridge in Williamsburg, all communities developed by East West Communities. East West Realty is a member of the Hampton Roads REALTORS® Association, the Virginia Peninsula Association of REALTORS®, and the East West Realty office at Liberty Ridge is a member firm of the Williamsburg Association of REALTORS®.